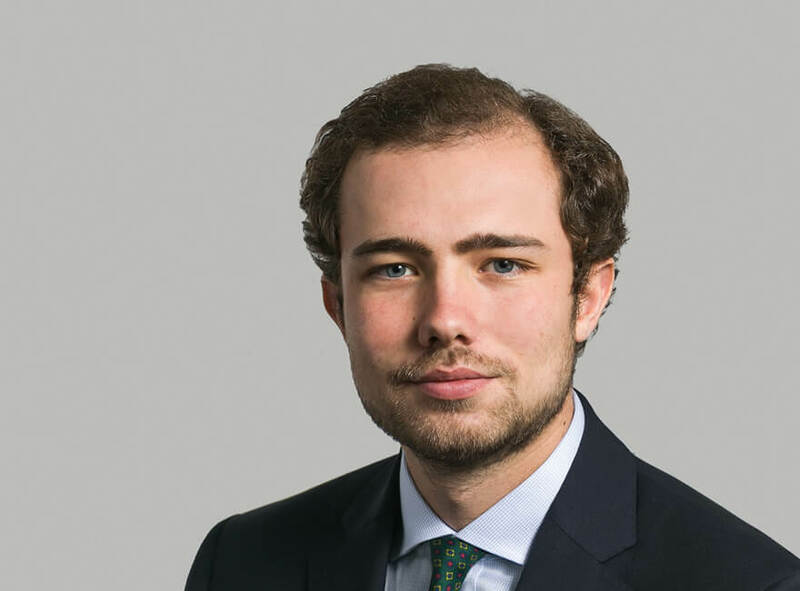 Max started his role at Hardwicke in August 2018 having recently graduated in HR. He is responsible for an array of administrative tasks in chambers including court runs and file management. In his spare time Max enjoys listening to music and is an avid supporter of Arsenal Football Club.